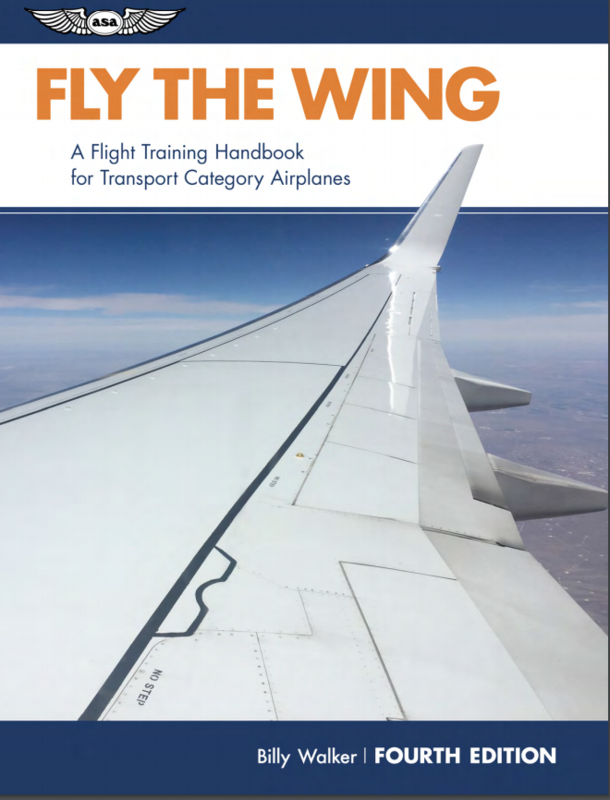 Towards the end of my airline flying career I was asked by pilot/author, Captain Mark Holt, a Delta Airlines pilot, if I would be interested in writing a book that would help pilots transitioning into the airline world. Mark wrote Turbine Pilots Flight Manual. Mark’s book has sold well over the years. Airline flying really is another world from flying for the military, corporate, regional airlines, and general aviation. For some reason, Mark thought I’d be a good candidate to update this great book. The first two editions were written by the late-great Eastern Airlines captain, Jim Webb. His first two editions were so well done that I had to work hard to maintain his writing integrity. 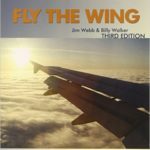 I honored Jim’s memory keeping his name on the Third Edition as co-author. I shared the royalties with Virginia Webb, Jim’s widow. I’m grateful to Tom Sceurman and Franco Gutierrez for their help producing the cover for the Fourth Edition. 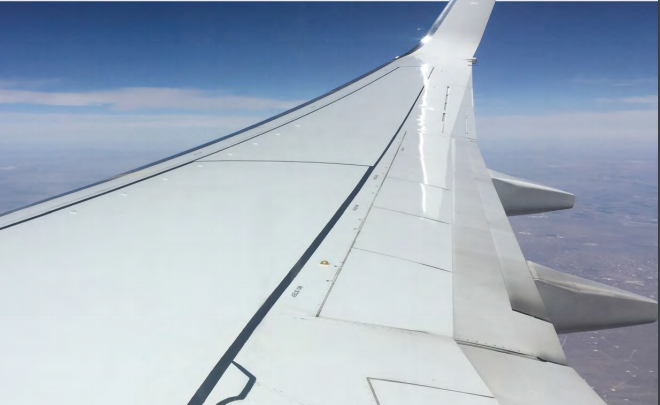 Franco took the photo of an American Airlines 787 right wing. Tom Sceurman worked his photo-magic resulting in the book’s cover. …and a big “THANK YOU” to everyone who bought the Third Edition! I hope you find great value in the Fourth Edition!